Russ has just moved to the neighborhood, and the life of this teen basketball phenom has been turned upside down by tragedy. Cut off from everyone he knows, he won't pick up a basketball, but answers only to the name Boy21 - taken from his former jersey number. As their final year of high school brings these two boys together, a unique friendship may turn out to be the answer they both need. Team USA goalkeeper Tim Howard was diagnosed with Tourette Syndrome in sixth grade. He went on to become a national treasure after single-handedly keeping America competitive in the 2014 World Cup. Stephen Curry was told he was too small, too weak, and too slow to even receive a scholarship to play college basketball. He outworked everyone and went on to become MVP of the National Basketball Association. Jim Abbott was born without his right hand, yet he refused to be defined by what he lacked. He went on to pitch a no-hitter in the Major Leagues. 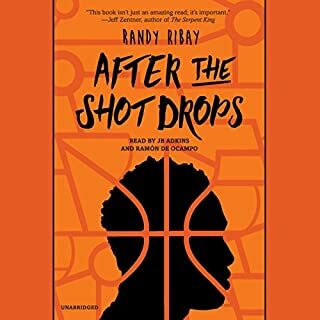 A powerful novel about friendship, basketball, and one teen's mission to create a better life for his family. Written in the tradition of Jason Reynolds, Matt de la Peña, and Walter Dean Myers, After the Shot Drops now has 3 starred reviews! Bunny and Nasir have been best friends forever, but when Bunny accepts an athletic scholarship across town, Nasir feels betrayed. While Bunny tries to fit in with his new, privileged peers, Nasir spends more time with his cousin, Wallace, who is being evicted. As the crack epidemic swept across inner-city America in the early 1980s, the streets of Baltimore were crime ridden. For poor kids from the housing projects, the future looked bleak. But basketball could provide the quickest ticket out, an opportunity to earn a college scholarship and perhaps even play in the NBA. Dunbar High School had one of the most successful basketball programs, not only in Baltimore but in the entire country, and in the early 1980s, the Dunbar Poets were arguably the best high school team ever. 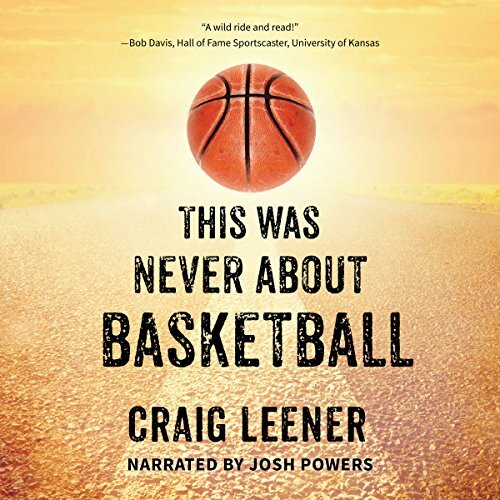 In Stephen Curry: The Inspiring Story of One of Basketball's Sharpest Shooters, you'll hear about the inspirational story of one of basketball's premier point guards, Stephen Curry. Curry has had an electrifying five-year career playing in the National Basketball Association. 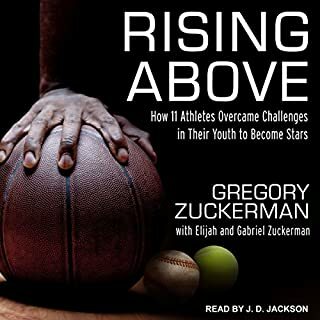 In this short audiobook, we will learn about how Steph became the star point guard that he is today. It's basketball season. And for once, triple threat Alex Myers is not the one in the spotlight. There's anew new guy in town, and Max Bellotti promises to turn the Lions' losing streak around and lead the team to a conference title. Alex is psyched, but some of the older guys on the team resent being benched in favor of an upstart freshman. Team morale is rocky at best. And when Max comes out as gay, not everyone takes the news in stride. Freshman footballers Jason Roddin and Tom Jefferson are a perfect pair: Jason is a blazing-fast wide-receiver, while his best friend Tom has all the skills a standout quarterback needs. After summer football camp at an elite sports-focused boarding school, the boys are thrilled to be invited back with full-ride scholarships. But on day one of practice, they're shocked when the team's coaching staff makes Tom, a black kid, a receiver and Jason, a white kid, a quarterback. 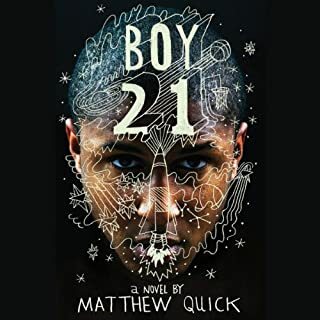 In this coming-of-age novel, 17-year-old high school basketball star Ezekiel "Zeke" Archer has it all: a sweet jump shot, a full-ride scholarship to a Midwestern basketball powerhouse, and the brightest future. But when Zeke's temper gets the better of him in the city championship, he is expelled from school, has to forfeit his scholarship, and is left to ponder his once-hopeful future. While finishing his final high school days in the California educational system's version of purgatory, Zeke makes a stunning discovery. 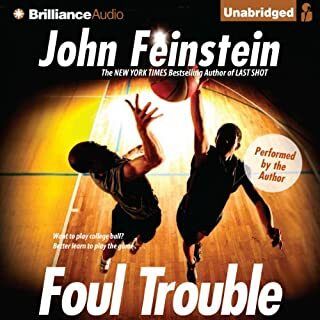 With the help of a young autistic classmate Zeke befriends, he learns that the mysterious Seventh Dimension, which brought basketball to Earth more than a century ago, has decided to take the game away for good - all because of the ugly event Zeke set into motion in his final game! 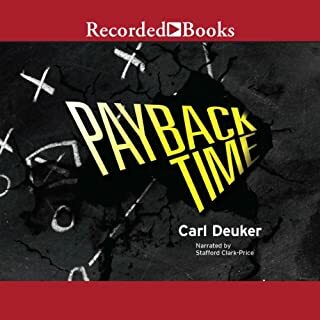 As he embarks on the ultimate cross-country road trip to save basketball, Zeke must confront his unsettled past - including a father he has not heard from in years and a brother fighting in a war half a world away - in order to set his life on the right path and rescue the game he loves. Who knew that Basketball could be so interesting! Really loved this book. And I am not the target demographic. Fun story, fast paced. inspiring... I rooted for the hero. And I loved the cast of characters, especially Lawrence. This book immediately hooks you. It takes you on an adventure that has unexpected twists and turns. Personally it took me back in time to when I was in high school and the emotional roller coaster I went through. It is very relatable in more ways than one. A fun story to listen to. 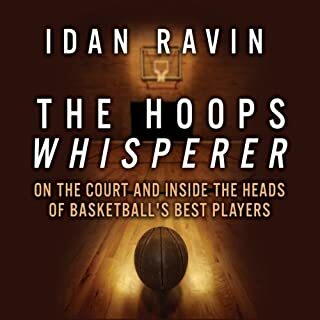 An action-packed read filled with, of course basketball, true friendship, the supernatural, family, dancing with and around authority, life lessons and doing the right thing, no matter what! It has quirky characters you can't help but rally around! I listened to it on Audible. Between Leener's engaging writing style and the many voices of the narrator, it was super fun, engrossing and quite the wild ride! The young adult section needs more books like this! A very enjoyable book! Fun and interesting story. Each chapter kept you wanting to know what was going to happen next.